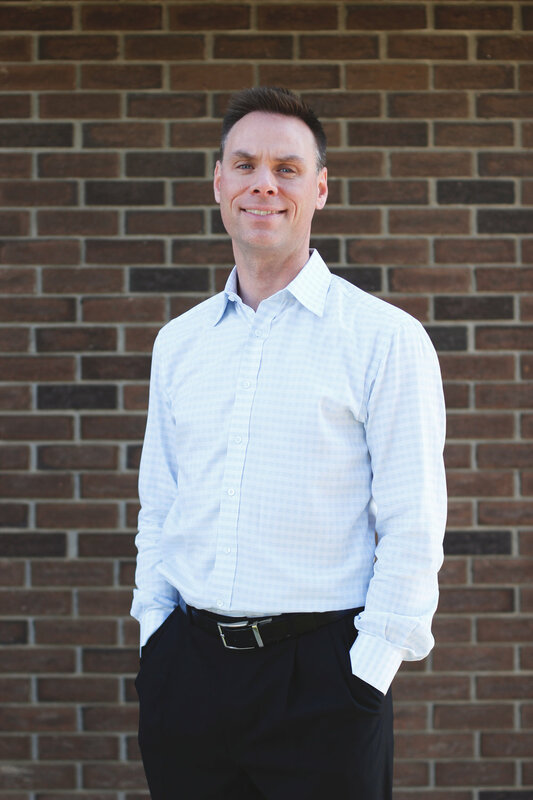 Dr. Allan Maloney pursued his undergraduate studies in the faculty of Science at the University of Alberta, in Edmonton; he graduated with honours from the Palmer College of Chiropractic West, in San Jose, California, in 1998. As a student, Dr. Maloney co-authored a research study in the Journal of Manipulative and Physiological Therapeutics (JMPT) related to hip pain and was inducted into the Pi Tau Delta chiropractic honours society. Immediately following graduation, Dr. Maloney worked as a chiropractor in Australia for his first year in chiropractic practice. Since his return home to St. Albert in 1999, he has practiced as a chiropractor at the Maloney Elkassem Chiropractic & Massage clinic. He is one of a handful of practitioners providing both Graston Technique and Active Release Techniques (ART) in the Edmonton region. He finds both Graston Technique and ART indispensable parts of his success in caring for his patients, especially with sports and work injuries. In particular, he feels fortunate for the way that his background in Active Release Techniques and chiropractic care has allowed him to help numerous athletes and musicians, both amateur and professional, stay healthy. Dr. Maloney has supervised chiropractic interns from Western States Chiropractic College and New York Chiropractic College in their last semester of chiropractic training. Dr. Allan Maloney resides in St. Albert with his wife, Christine, and their daughter Claire and is active in the community with volunteer work including coaching with Fastball St. Albert. Dr. Maloney is proud to be a member of the Alberta College and Association of Chiropractors (ACAC) and the Canadian Chiropractic Association (CCA).